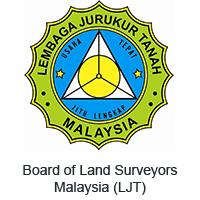 JURUKUR GENERASI is a professional land surveying firm operated since 2005 to provide professional services in land surveying and consultancy in land development. 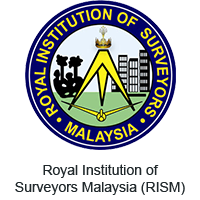 The firm has registered under The Board of Land Surveyors Malaysia and Ministry of Finance since 2005. 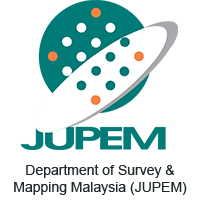 Jurukur Generasi provide all kind of land surveying services including Cadastral Survey, Engineering Survey, Strata Title Survey, GPS Survey, Topographic Survey and Hydrographic Survey. Beside land surveying services, the firm also provided services on most of the land administration application such as subdivision, partition or amalgamation of lot, application of state land, application of TOL and application of land development for housing, commercial, industrial or agriculture scheme. For the past, Jurukur Generasi had undertaken various projects from both the public and private sectors. 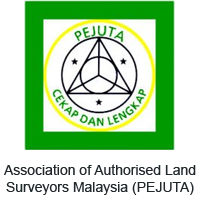 Jurukur Generasi is now run by five (5) Licensed Land Surveyors, the founder, Sr Ang Tune Hoe and the partners of the firm are Sr Cheah Kim Choong, Sr Ang Wei Giap, Sr Idham Lai Bin Abdullah and Sr Wong Kok Siong. With this aligned, a strong company structure was form and we committed to carry out the best professional services for our clients.